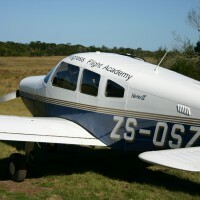 Progress Flight Academy was established in 1981 and specialises in an ICAO integrated course leading to the Commercial Pilot Licence and Instrument Rating (Multi-engine). Graduates achieve a superlative operational capability which results in outstanding success in transition to a medium jet airliner and subsequent appointment as First Officer. 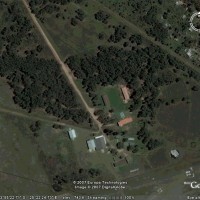 Located in the southern cape region of South Africa with a fair weather base at Somerset East (FAST) for basic training and an instrument training base at Progress Aerodrome (FAPZ) near Port Elizabeth International Airport (FAPE), we are able to complete student training efficiently within the planned course duration. 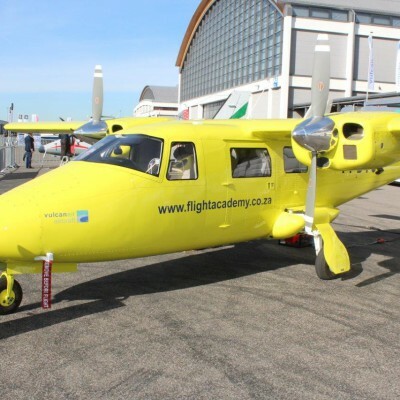 Fleet is Piper Warrior single engine aeroplanes and we have recently invested in new high quality Italian built Vulcanair P68R multi engine aircraft and type specific FNPT II simulators. This development has enabled a quantum leap in graduate excellence. Be the first to review Progress Flight Academy!